A luxury golfing break with exemplary customer service, playing at some of the finest championship golf courses in Europe staying at handpicked hotels in the most stunning locations. 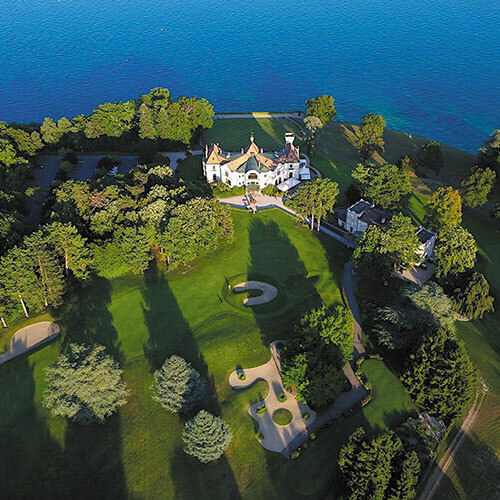 Whether it's your golf club's annual getaway,a Corporate event or a smaller, more personal tour, we'll arrange everything for you in the greatest of detail. 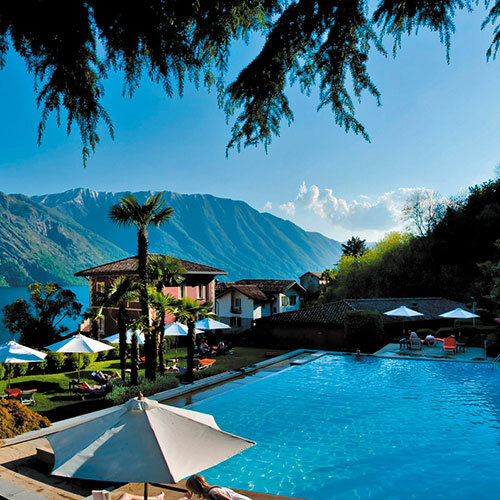 Choose from one of our superb golfing venues and enjoy a break that delivers excellence and elegance all the way. 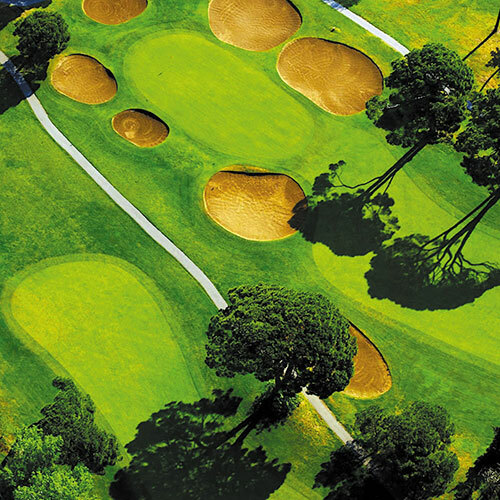 Get in touch and get ready to experience many of Europe's finest courses. The No1 Junior Golf Academy was founded in 2005. The vision to introduce golf into local schools was born out of a passion for the development of children, both in sports and key life skills. Thirteen years on and there are classes running in over 25 schools across Surrey & Hampshire, as well as regular holiday camps at carefully selected child friendly venues. We are available to hold before school, lunchtime and after school sessions and are also available to teach during PE periods if required. I would love the opportunity to discuss with you in more detail how the No1 JGA could work for your school and offer your students an introduction to the game of golf. The No1 Junior Golf Academy is working hard to encourage boys and girls to learn a fantastic sport that anyone can take part in and which is therefore truly inclusive. 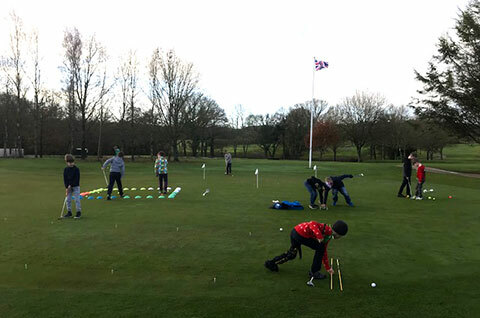 Golf is a sport that teaches key life skills as well as physical development and this program allows each child to progress at their own speed whilst learning to work as a team. 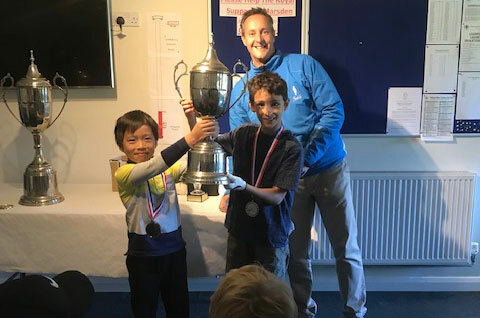 As well as increasing their level of exercise, we teach the children to be honest and trustworthy, to be a good winner or loser and how to look after their equipment, skills which will not only serve them well on the course but also off the golf course in their everyday lives. We help them to set short and long term goals for their individual progression, as well as how to be a good role model for the younger or less experienced children in their group. Our PGA Professional Coaches have produced extremely encouraging results. 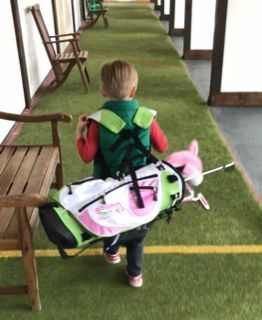 The children really apply themselves not only to the four key physical aspects of the game, putting, short game, mid game and long game, but also to learning the rules and the etiquette. We work very closely with the schools to be able to run the lessons both indoors and outdoors so that the children's progress is not affected by weather conditions. We provide all the clubs and equipment required, however children with their own clubs are welcome to use them. When children join the academy they receive a No1 JGA sticker booklet to work through. This has been created to ensure the children have goals, challenges and targets to work towards and can see tangible evidence of their progress. The children will progress onto the next level sticker booklet as they pass skill challenges and retain the information they have learnt, showing they understand it and can put it into practice. We found with these booklets that the children were able to progress to a high standard, at their own pace and that they all find it both rewarding and great fun. 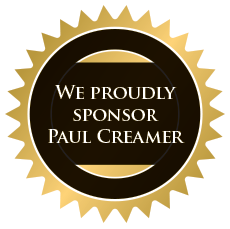 Paul has been a PGA Professional for over 25 years and brings with him a wealth of experience. 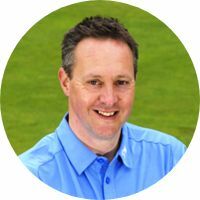 He was the Head Professional at Milford Golf Club in Godalming for 10 years before taking on the same role at Foxhills Club and Resort in 2012. 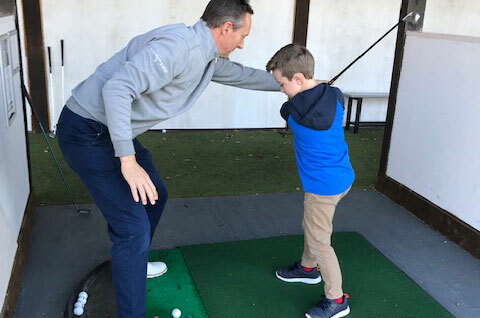 He started with the NO1 JGA in February 2018 and now coaches over 150 children a week. 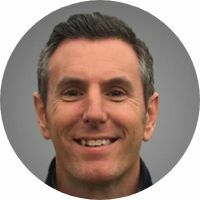 Simon has been a fully qualified member of the PGA for over 20 years and currently holds AAT status. Having played regional and national events for many years with notable success Simon has taken up the post of Head Professional at Milord Golf Club. He is passionate about his coaching and is continually seeking further knowledge in all areas of the game. Simon is part of the Surrey County coaching teams for both boys and girls. If your son or daughter would like some extra practice, please get in touch. Based at Blacknest Golf & Country Club, we have access to the par 3 course, driving range, putting green & practice bunker. Places are strictly limited to 6 per class, so don’t miss out and contact me today! No1 Junior Golf Academy for year round school holiday activities, weekend and extra after school classes.